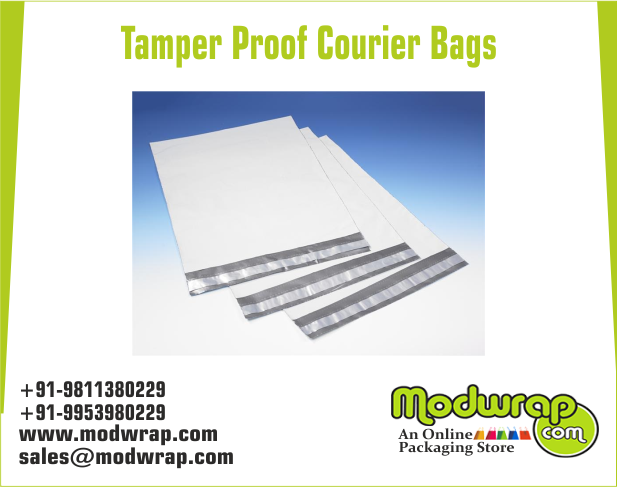 Tamper Proof Envelopes have enabled shipping of important documents safe and secure. Very safe and practical for shipping of mobile parts and such delicate items, tamper proof security bags are widely sourced today. In this article below, you will know more about these bags and envelopes and their uses. The tamper proof envelopes made shipping of personal and confidential data very easy and secure. These documents had a risk of being opened up in the way and being leaked or meddled with. But tamper proof envelopes have to be torn if you want to check the contents inside. This made no one meddle with or tamper with the envelopes as they will be questioned. The shipping became safe and secure. The items can be refused by the recipient if the bags were found torn or tampered with. These bags are very soft and are also semi-transparent which allows partial visibility and safety of the products inside. They are crafted in a standard size of 50 micron thickness which makes them degradable. If, the client requirement is different from the standard size, then it can be customized.